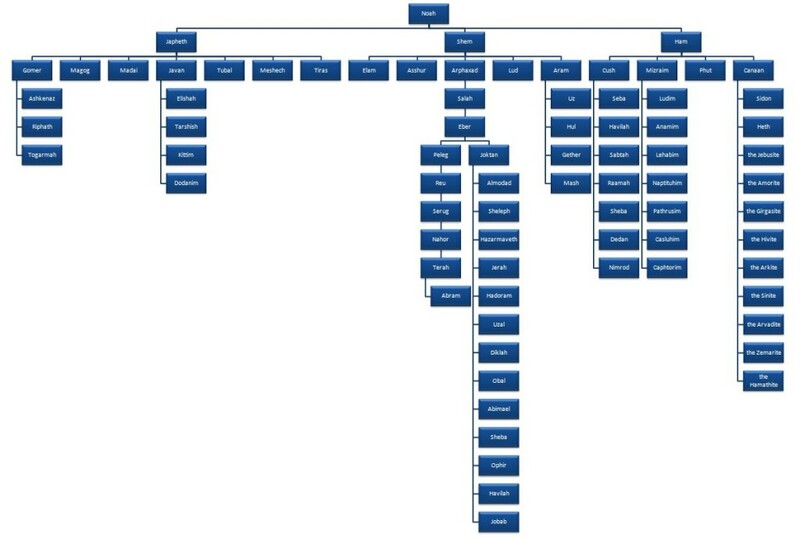 Longtime readers of this blog know that I’m a big fan of timelines. 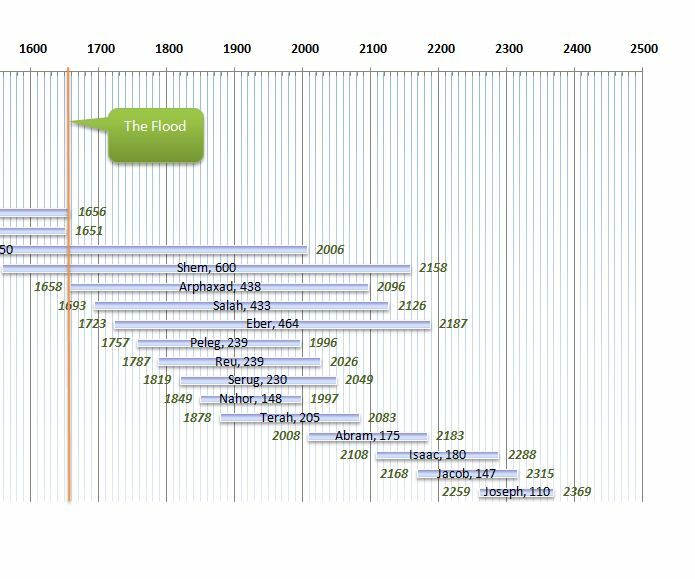 Timelines are a great visualization technique to see a “slice” of history–what events take place at the same time in different places? This time, my subject of choice is the U.S. Presidential Timeline. As an immigrant who did not grow up in the U.S., and someone who pursues a STEM education through and through, it so happens that I have never studied American History in a classroom setting. But ever since I became a permanent–as opposed to alien–resident, and now have given birth to an American, my interest in this nation’s history has increasingly grown. 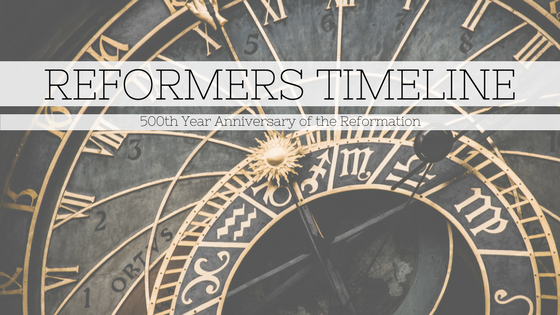 It’s hard to fully engage and understand today’s sociopolitical and cultural conversations without proper background, something like walking into somebody else’s conversation, and the American conversation is often rapt with historical jargon. In any case, it’s hard for me not to see data whenever I delve into history. I have a long term project of synthesizing everything I read into a big giant timeline, to gain perspective of how things relate, or don’t, across the globe. For the U.S., this is the start. 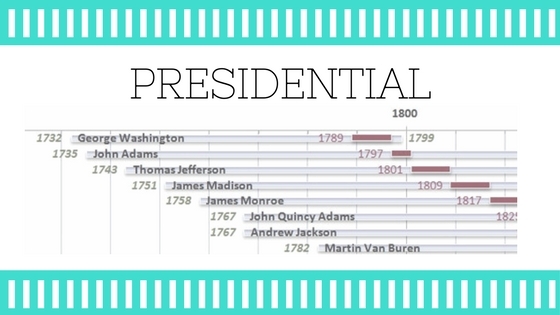 This U.S. Presidential Timeline has both each President’s lifespan and their presidency. The trivia masters among you can probably spit out the-most facts of presidential history, like the shortest presidency, the longest, the youngest to take office, the oldest, who died in office, etc. For the rest of us, maybe we can turn this timeline into a game. One thing that jumps out to me though is the gaps in the Presidents’ ages between before and after Eisenhower, and before and after George H. W. Bush. It seems like the presidency skips a generation born circa early 1900s and 1930s (WWI and WWII? Is this real?). Internet, please enlighten me. What do you observe from this timeline? Comment with your interesting observations! As usual, if you’re interested in the source file for this timeline, let me know! There are more details there than displayed here.